Home &sol; Posts tagged "Surrey"
Invitation to HepCBC Info Booth at Sat. Jan. 26th SURREY HEALTH EXPO! 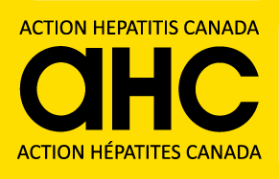 WORLD HEPATITIS DAY 2013-British Columbia!